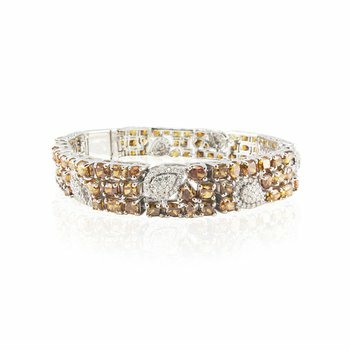 Layer this luxurious bracelet with your favorite timepiece, or even along, for an instant dose of high-end glamour. 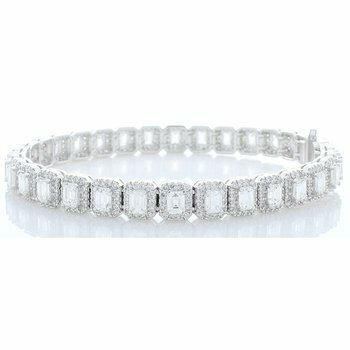 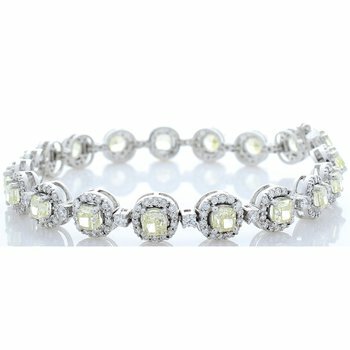 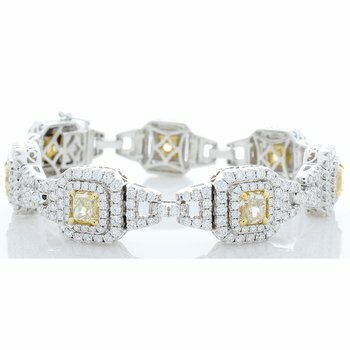 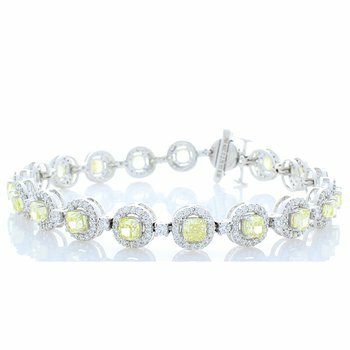 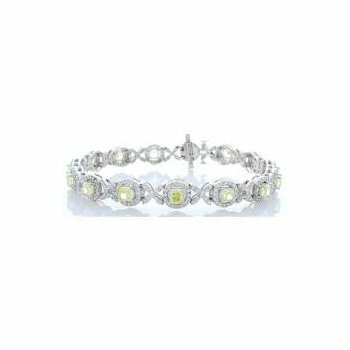 12.4-carats of white diamonds enhance the sparkle of this bracelet with eye-catching allure. 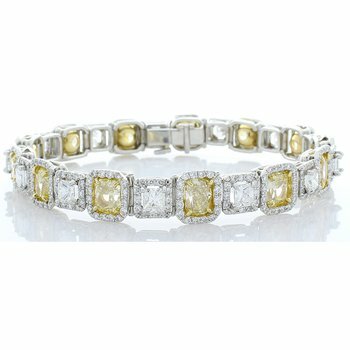 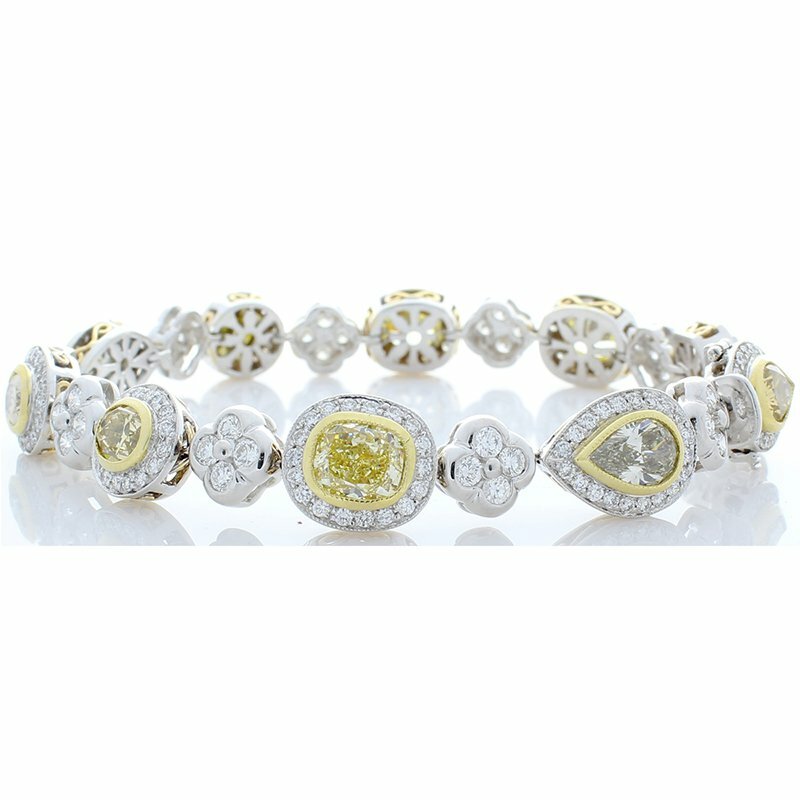 Boasting a two-tone setting of 18-karat white gold and yellow gold accents, this bracelet evokes a sense of sophistication. 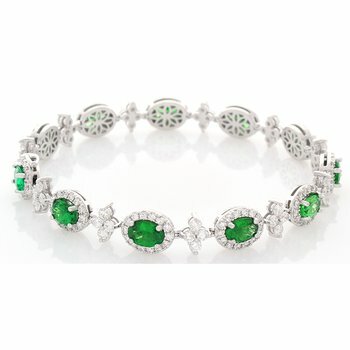 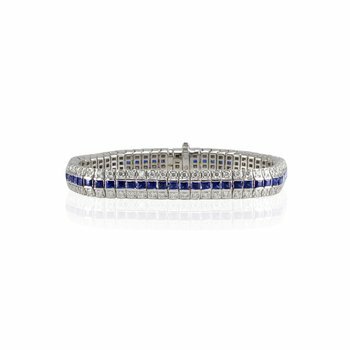 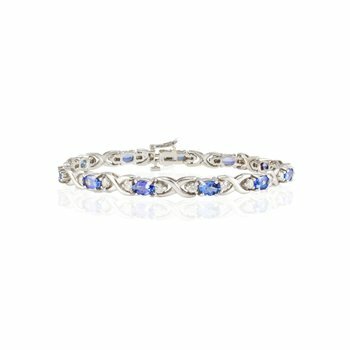 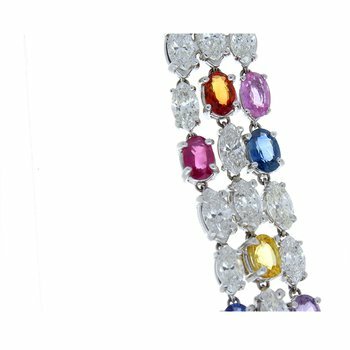 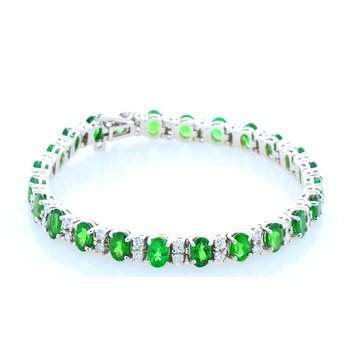 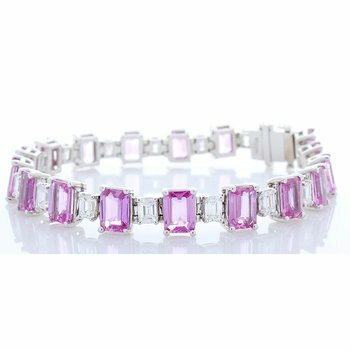 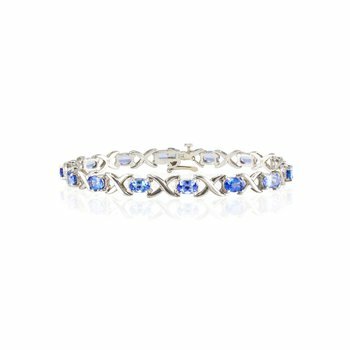 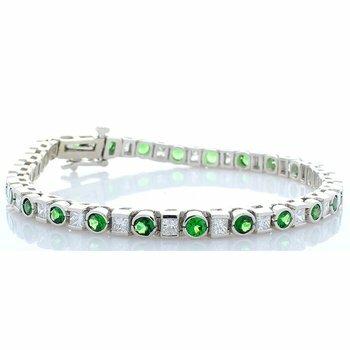 The intricate design crafted with prestigious gems makes this two-tone bracelet a must-have piece.